For the first time, the visual splendor of IMAX in 4K Ultra HD is available to own. 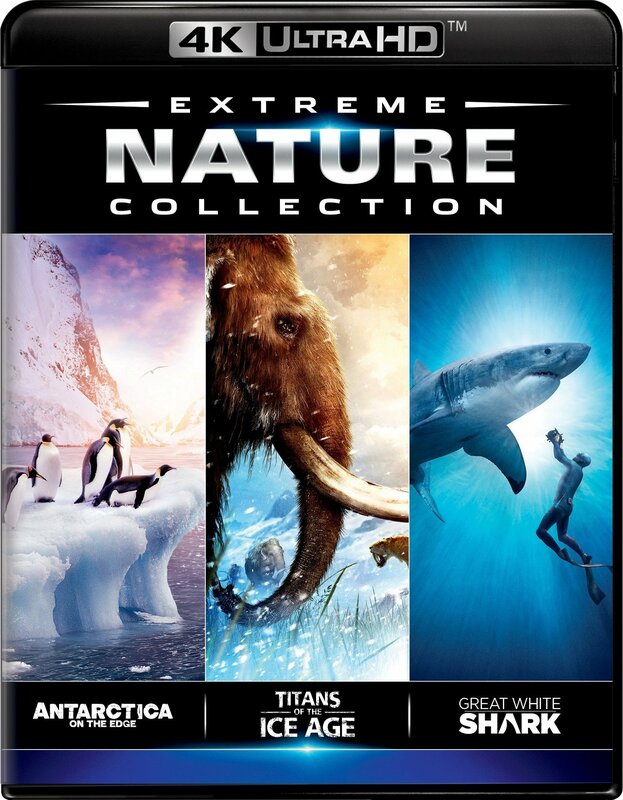 Three breathtaking films comprise in "Nature Pack," bringing the world's most wondrous natural beauty of remote and forbidden places to the immersive 4K experience including "Antarctica On the Edge," "Titans of the Ice Age" and the "Great White Shark. ".